providing a clear and luminous complexion. • Sage is known to help balance skin pH and alleviate skin conditions including acne, psoriasis and eczema. history to heal wounds and absorb toxins. Directions: If you are prone to acne or blackheads; repeat directions as often as needed. For basic cleansing: Apply a thin layer for 5 to 15 minutes and rinse with warm water. Phenoxyethanol (Rose Essence), Ethyl Hexyl Glycerin (Vegetable Glycerin & Coconut Oil Anti-Oxidant). 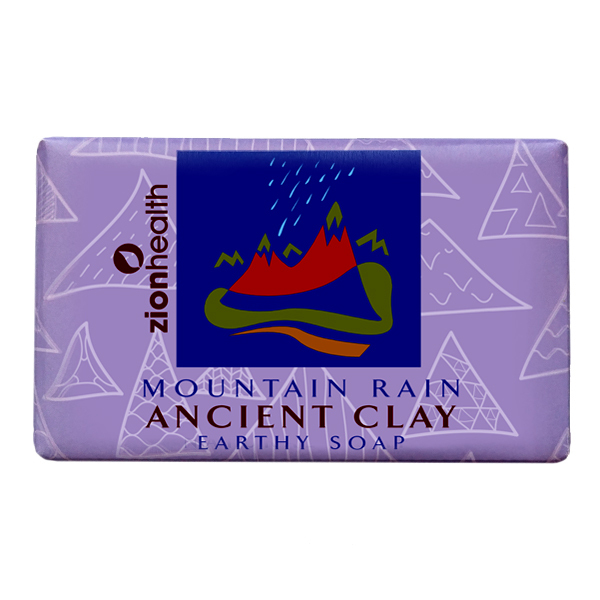 Ancient Clay Soap - Mountain Rain 6 oz.Mountain Rain’s stimulating fragrance comes from the so..
Clay Dry Deodorant Silk White PineAbsorb odor with ClayClayDry absorbs odor and toxins w..
Charcoal Face Mask - 4oz Deep Pore Cleanser with Activated CharcoalActivated Charcoal absor.. 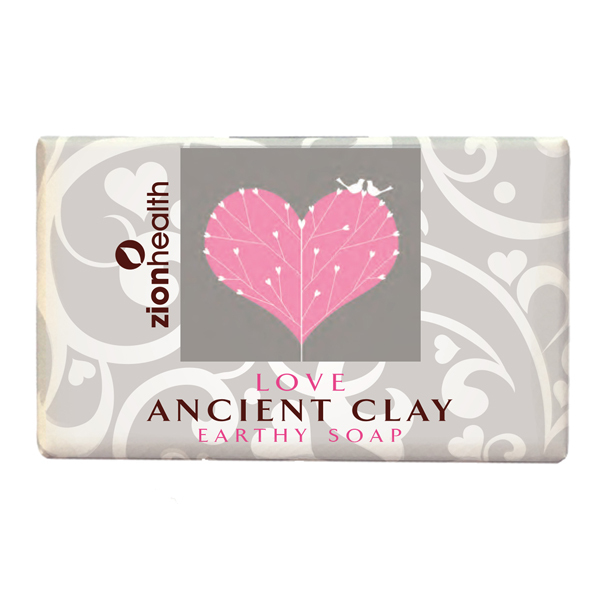 Ancient Clay Vegan Soap - Love Scent ( Wild African Violet) 6oz.Love’s soothing fragrance comes ..